A few weeks ago, two pieces of incoming information crossed my screen—items that related to the possible direction in which St. Cloud home loan interest rates might be heading. The first came from a big national listing aggregator. It seems that once this outfit gets the idea that you are interested in homes in St. Cloud, they conclude that it’s your wish to establish an ongoing relationship. They then display all the energy and persistence a large corporation can muster to share their meditations about this and that. They will continue to email you with regularity until you call a halt. Along with other communications, they sometimes send attention-grabbing questions to everybody on their list—then share the answers from the “community” (that is, everyone who hasn’t begged off yet). Last week’s question was, “Is it better to buy a house right now or wait until 2017?” Since St. Cloud’s current home loan interest rates are one of the prime reasons today’s market is so affordable, the posted responses would surely be relevant. 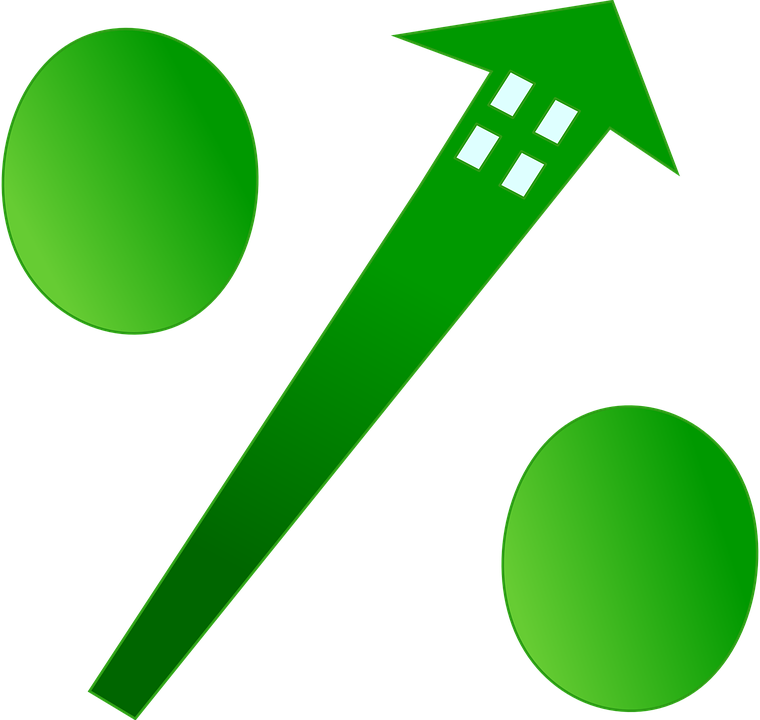 If Bloomberg is right that a rate hike IS unlikely, that would mean continued low home loan interest rates and smooth sailing for St. Cloud’s residential market. And another good reason to give me a call. Come to think of it, if the opposite happens, it’s also a good reason!